This sparkling grape juice is alcohol free and wille please the young ones as well as the grown ups. Its bubbles are fine and lively. You scan enjoy it as such or mix it with our cognac VS for a fizzy refreshing cocktail. 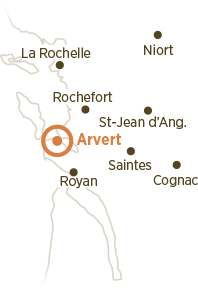 In Arvert peninsula, The favorable microclimate, the soil diversity and the wealth of grape variety are suitable to produce very good wines. Our know-how is to marry grape quality and the wine making process. It came about due to a handling error of a winemaker. 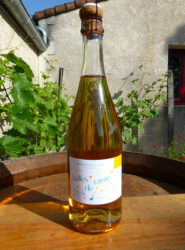 Wonderful beverage clear and sunny,we produce a white and rosé Pineau. Oak barrels produce an older Pineau. 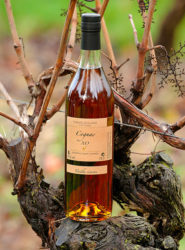 Aromatic intensity and unique fineness eau-de-vie, Cognac is up to date ! 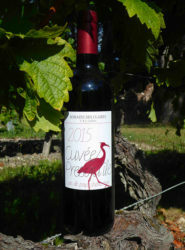 Welcome to the Domaine des Claires, a family owned vineyard within a region of exceptional natural beauty in the heart of the ancient Arvert peninsula. We are pleased to present our products to you at the property. 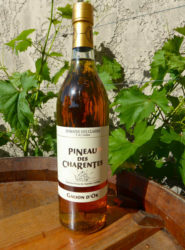 Wines, Pineau des Charentes, Cognac. Welcome and buy at the property. Free tour of the distillery and cellars. Wine Walk on reservation. Discover the still. 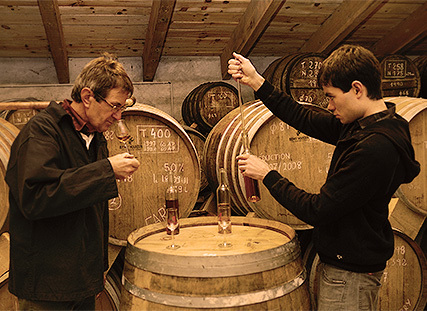 Taste the treasures of Charentes.